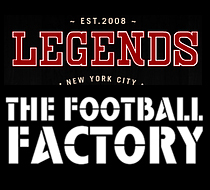 *The Football Factory is located within Legends restaurant on 6 West 33rd Street in Manhattan. 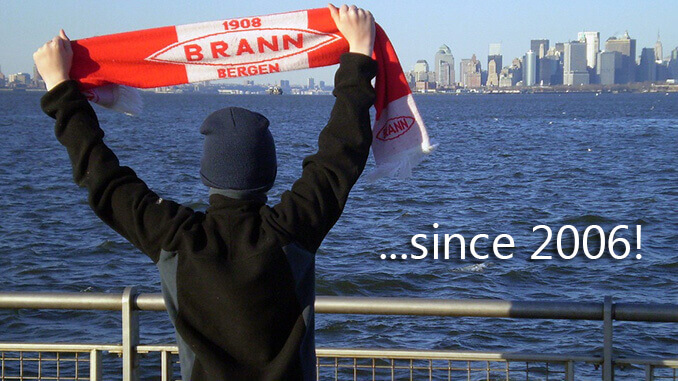 You must be 21 years or older to enter. 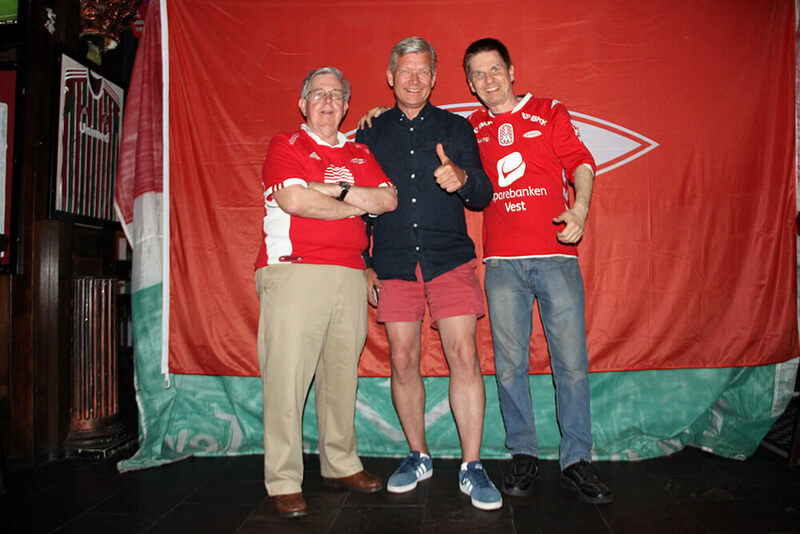 ID required. 0-0 against Vålerengen…Not too happy about that but at least we are still undefeated and still number ONE! 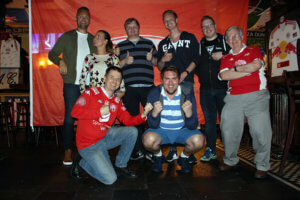 May 27: Celebrating the 2-1 victory over Rosenborg. Still topping the table! 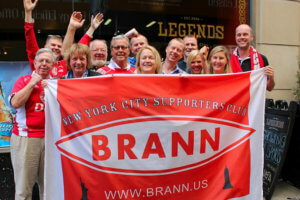 We are the famous Brann from Bergen! 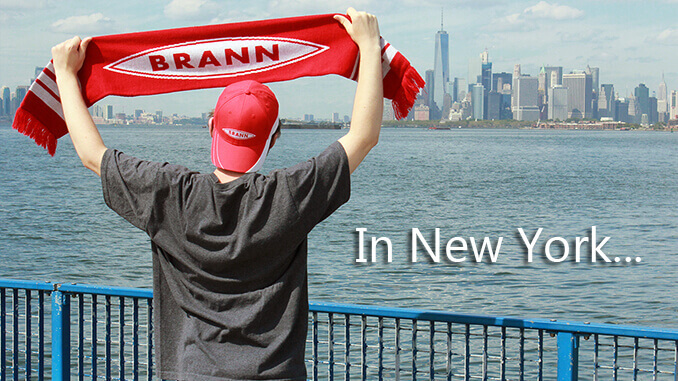 Proud to be the only Norwegian supporters club based in New York City, the capital of the world itself, the melting pot, the city that never sleeps, The Big Apple and Batman’s Gotham. 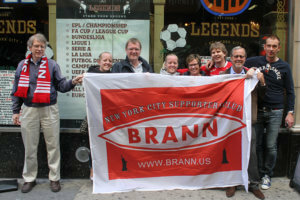 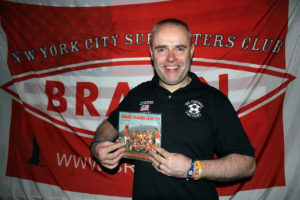 We are proud of Brann and proud of Bergen - in New York City! 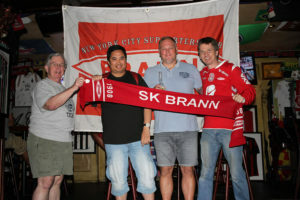 Stolt av å være eneste norske supporterklubb basert i New York City, selveste verdens hovedstad, smeltedigelen, byen som aldri sover, det store eplet og Batmans Gotham. 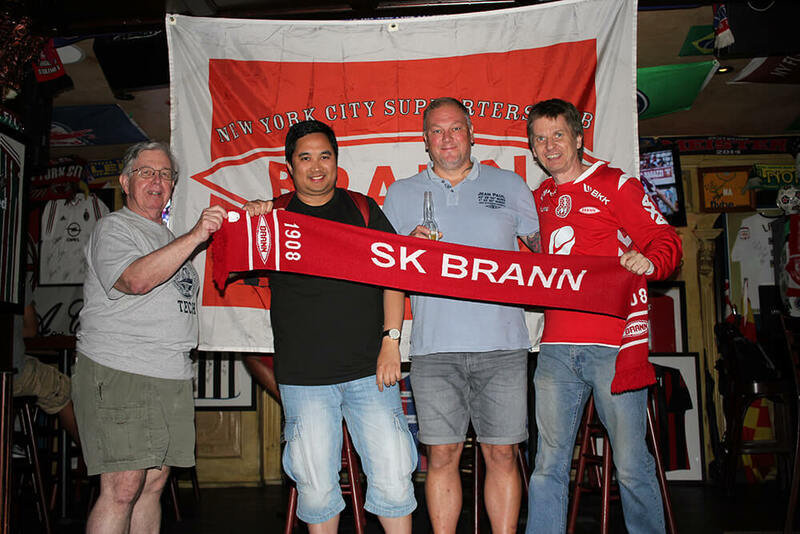 Vi er stolte av Brann og stolte av Bergen - i New York City! 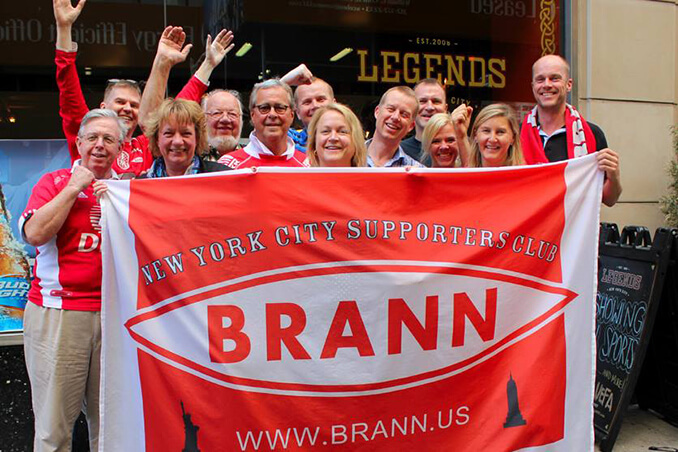 Brann.no - Official club pages. 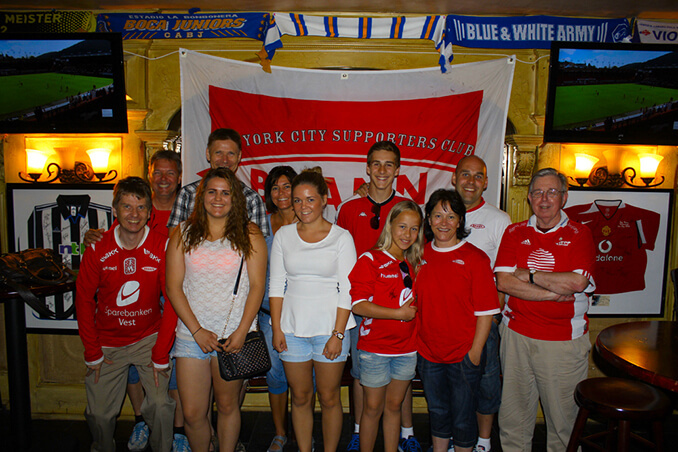 Bataljonen - The official supporters club in Bergen. 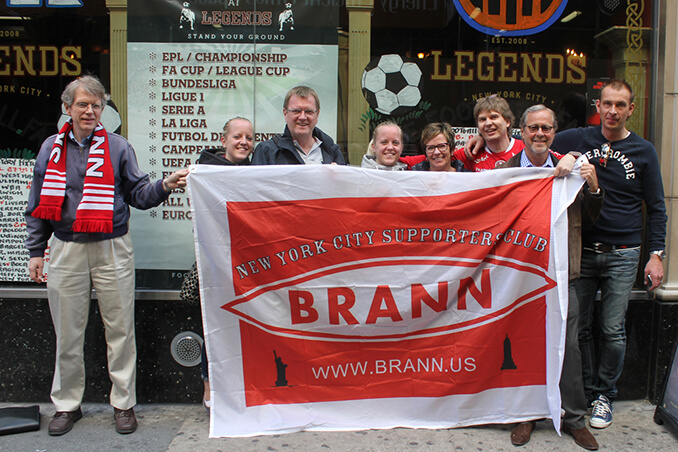 Brann Bataljonen Øst - Brann supporters in the Oslo region.